Who knew? The light heavyweight champion of the world has some pipes. 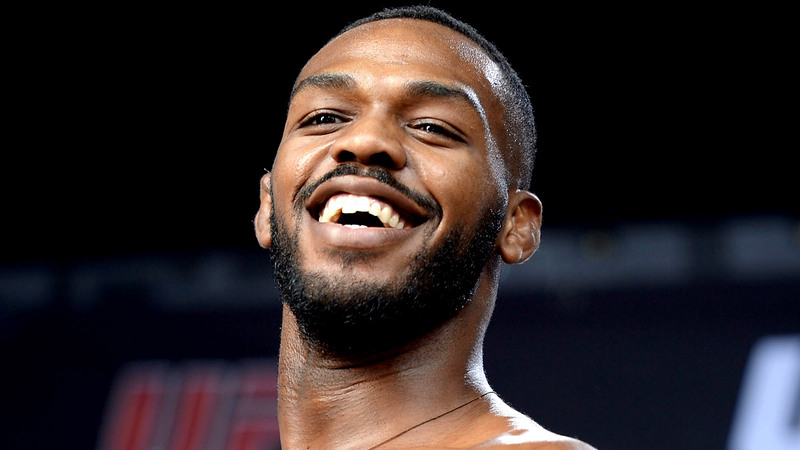 Sit back, click on the Instagram embeds below and let Jon Jones croon away.